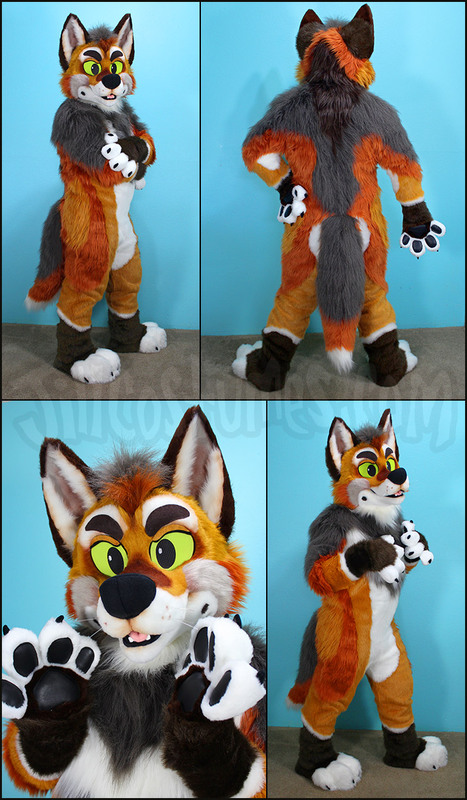 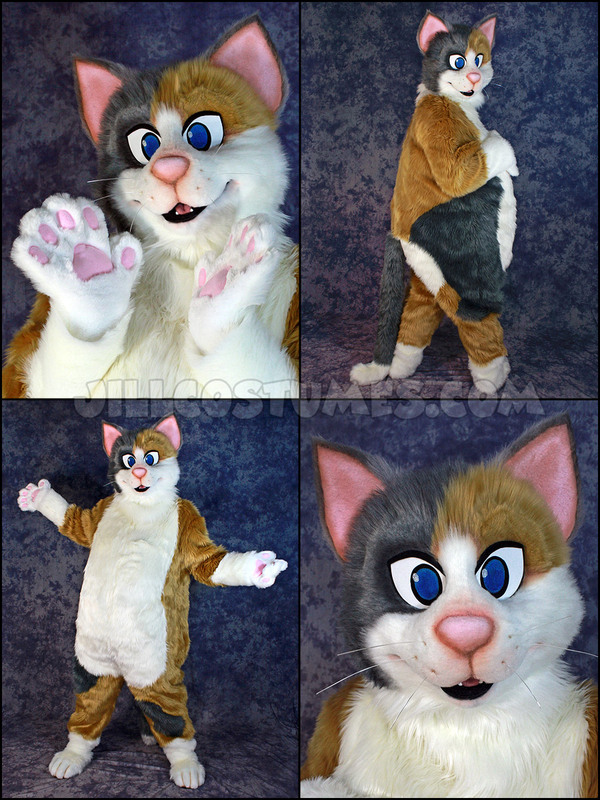 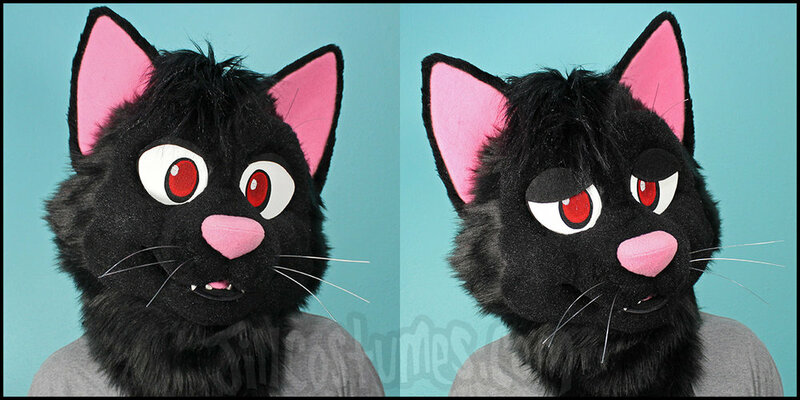 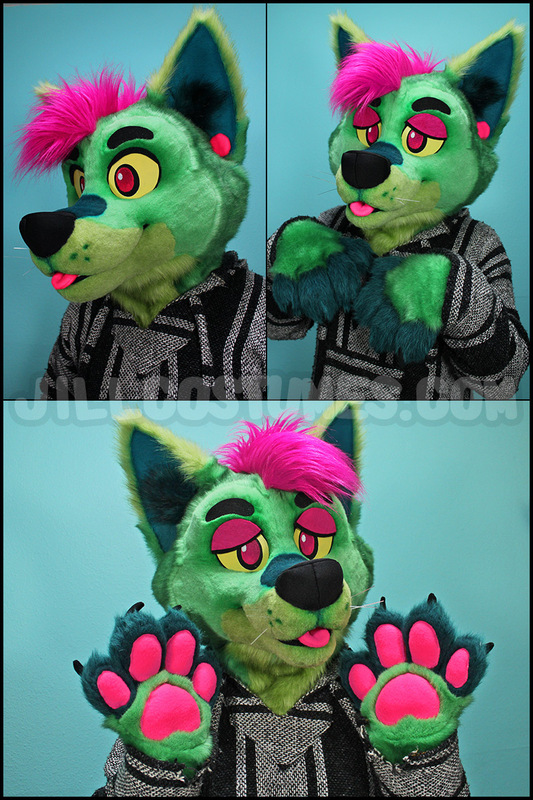 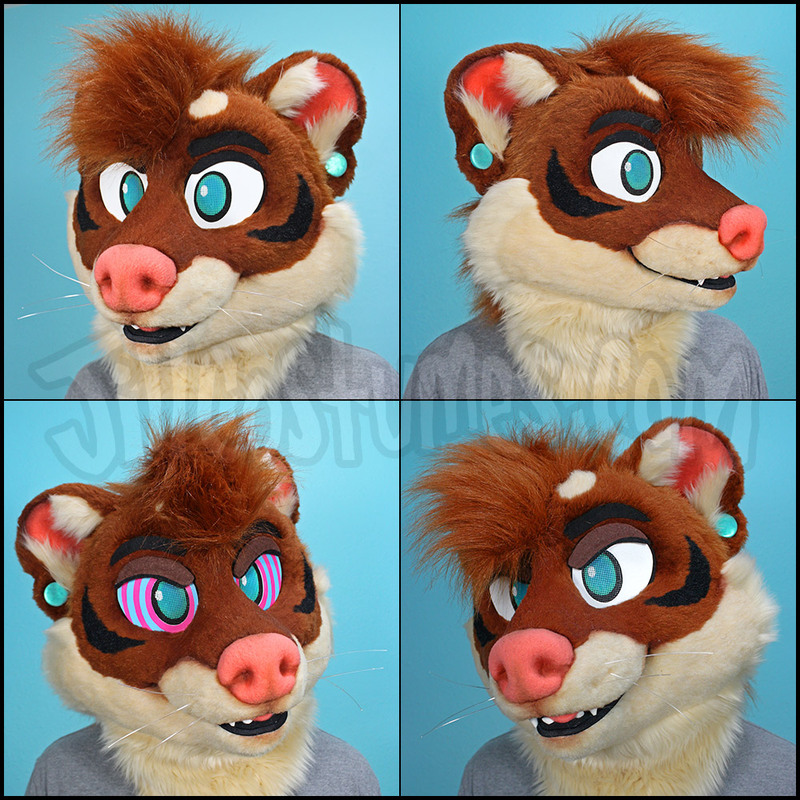 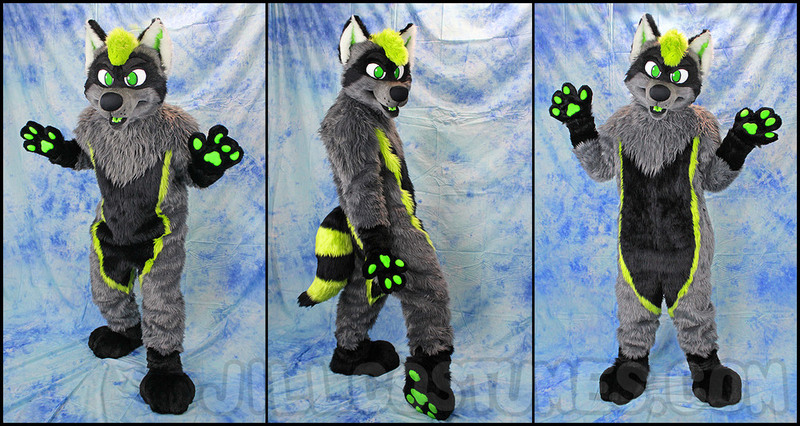 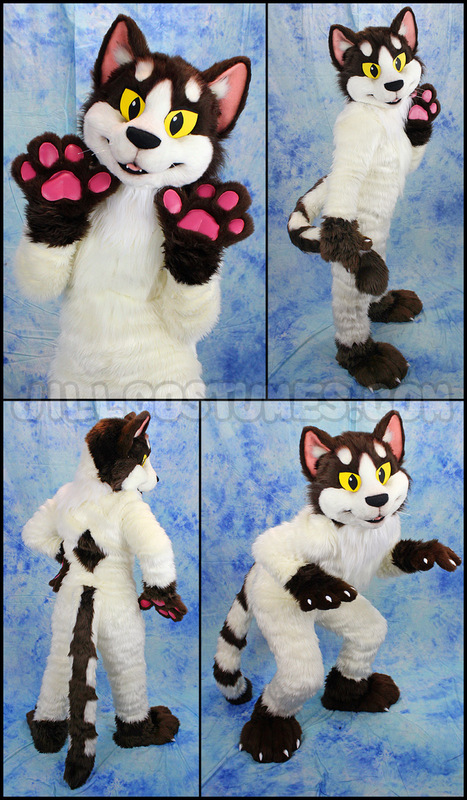 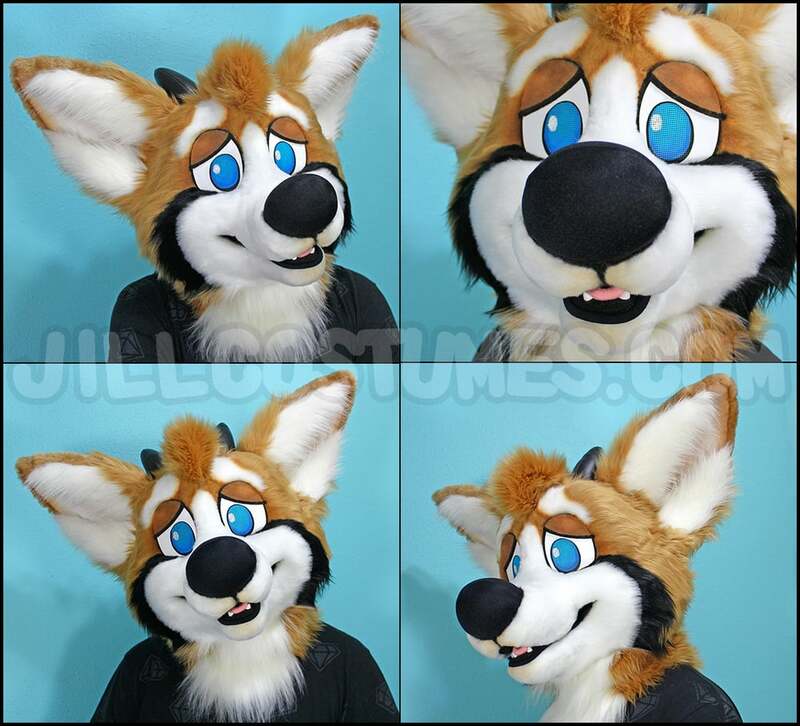 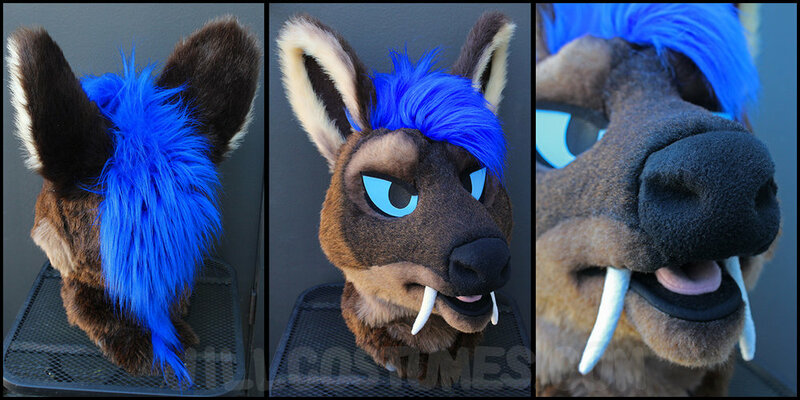 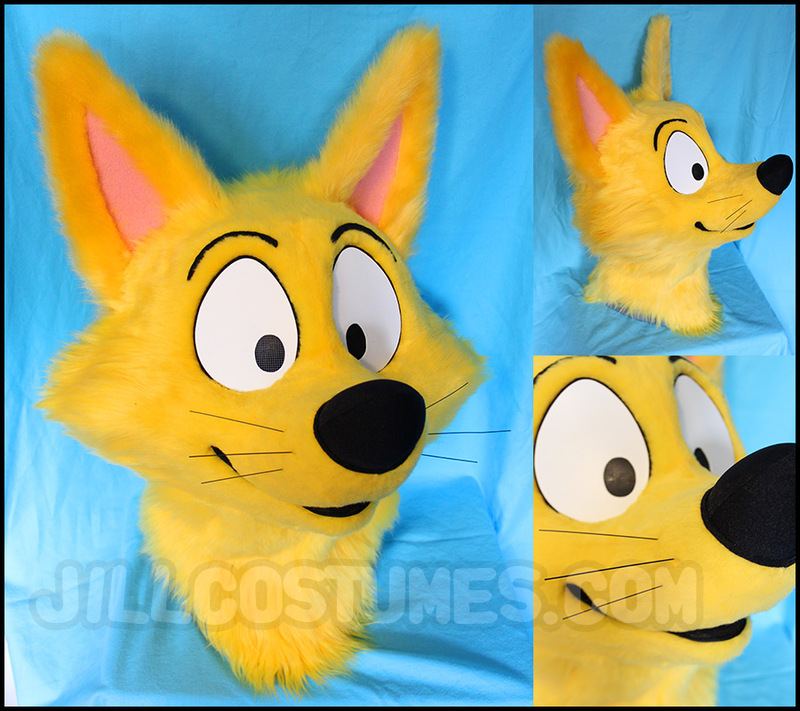 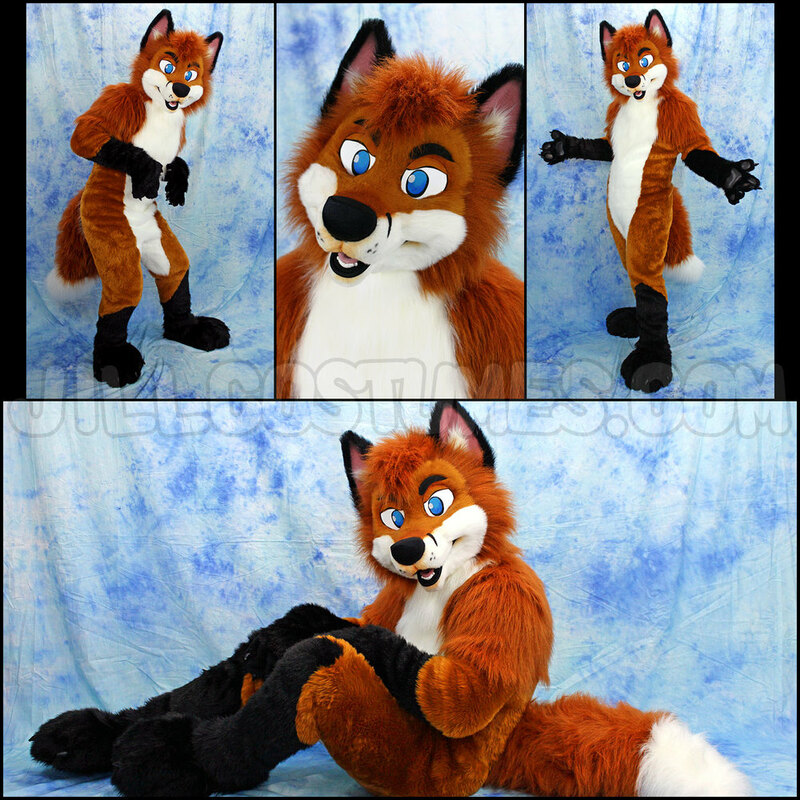 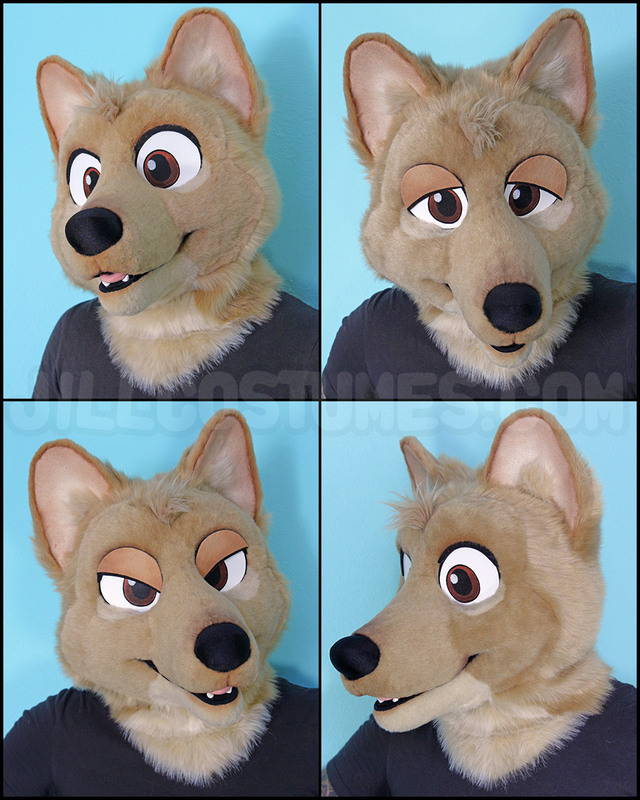 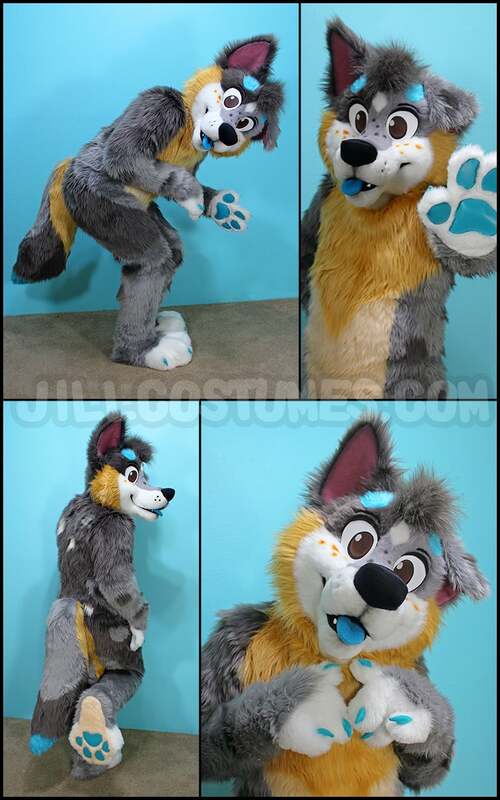 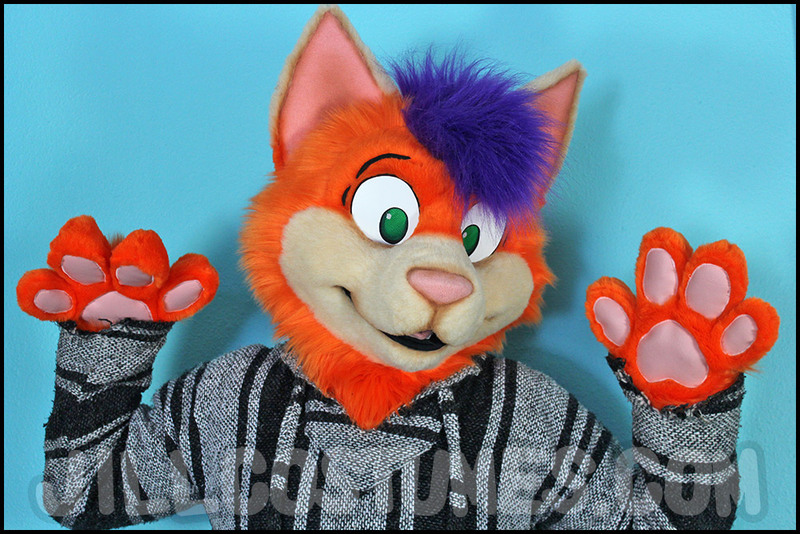 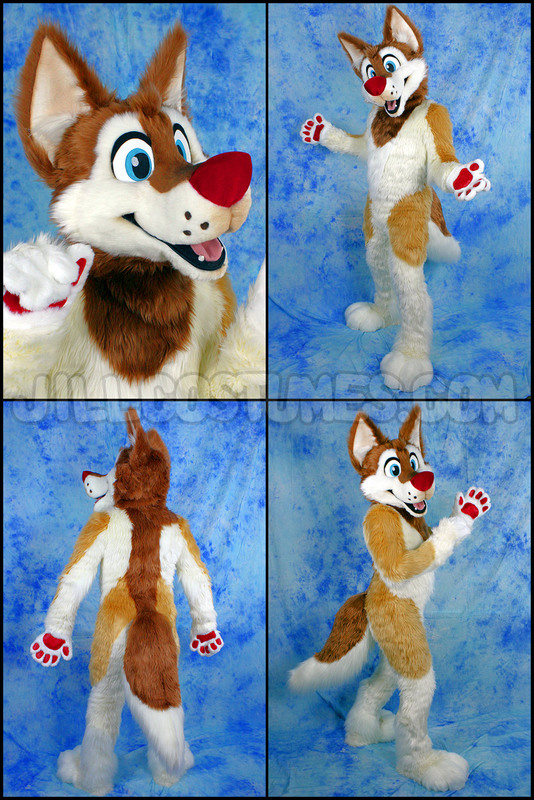 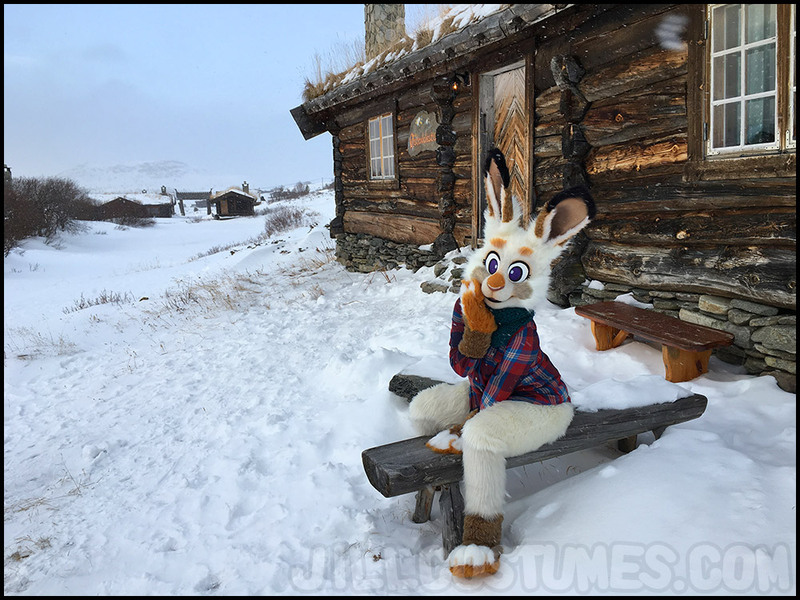 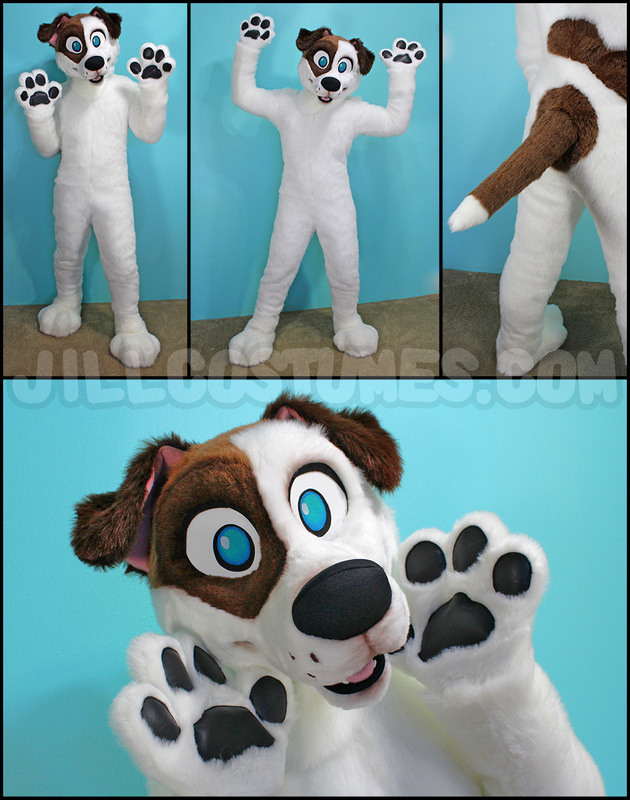 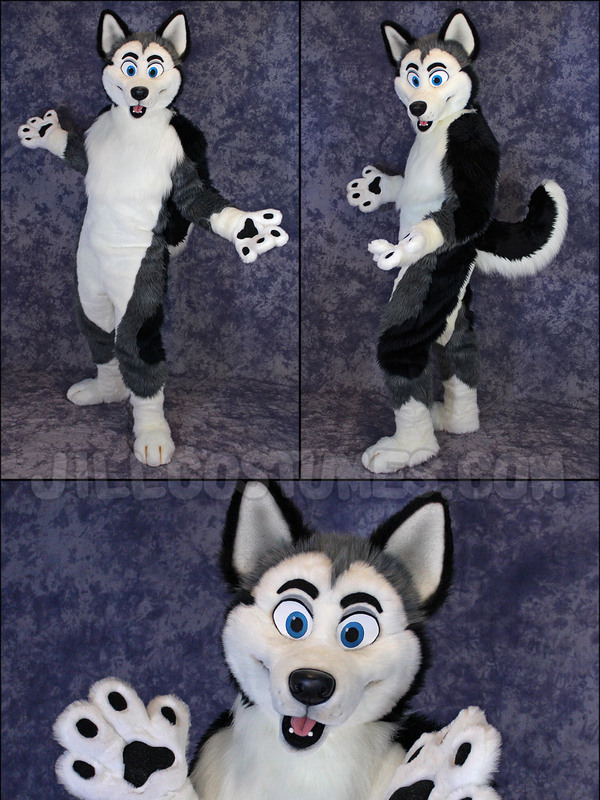 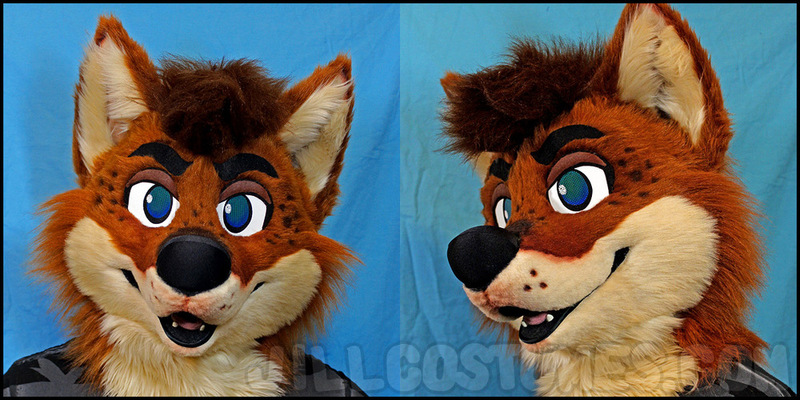 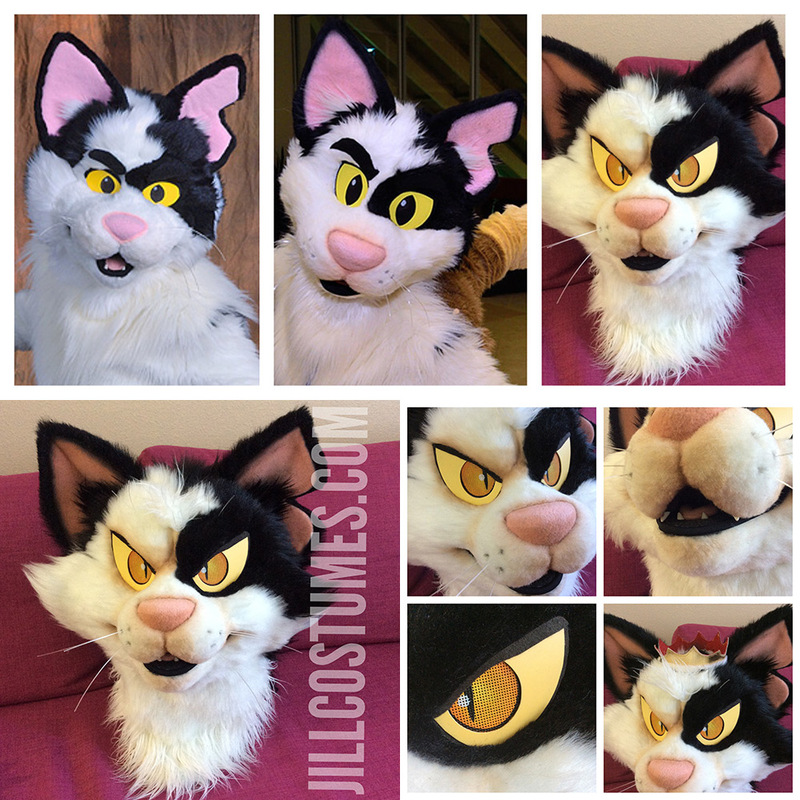 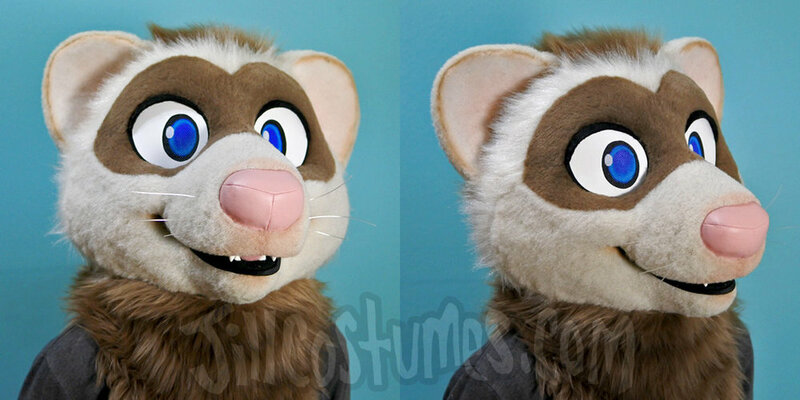 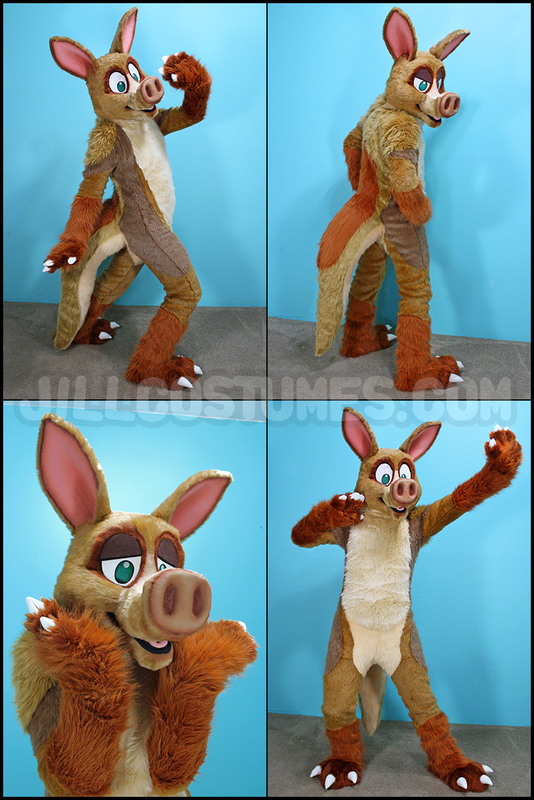 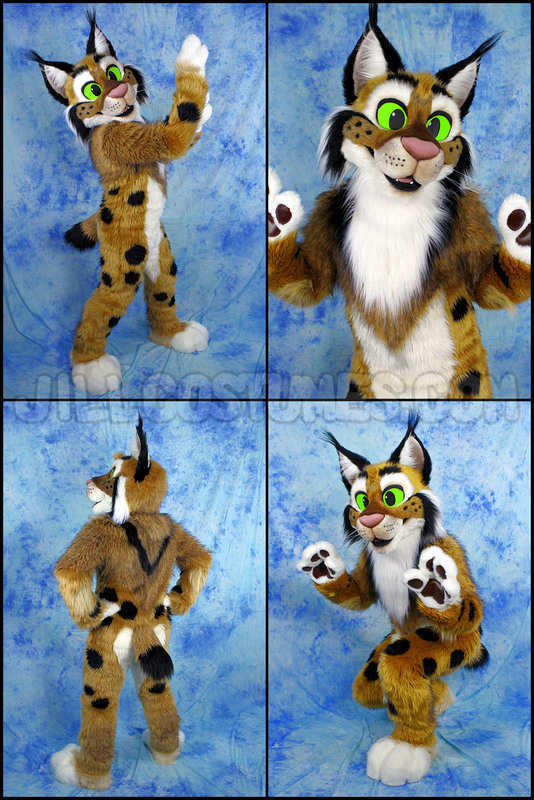 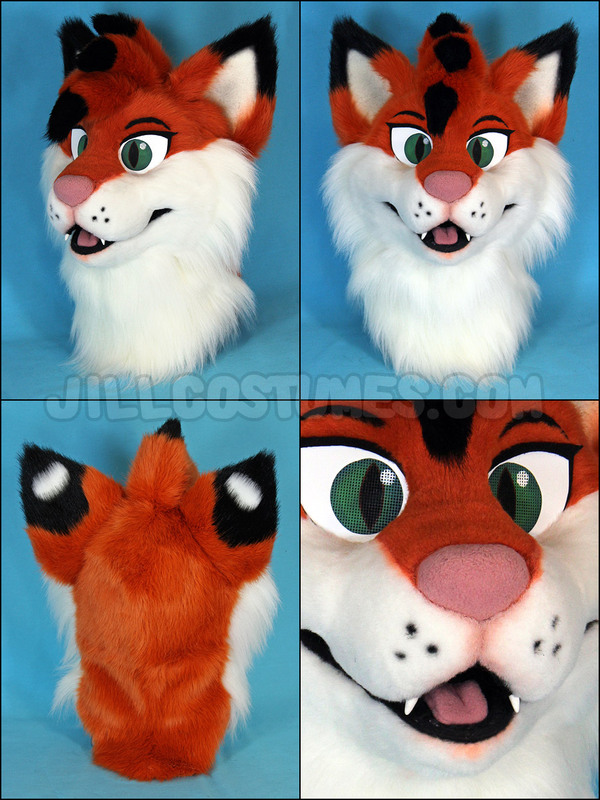 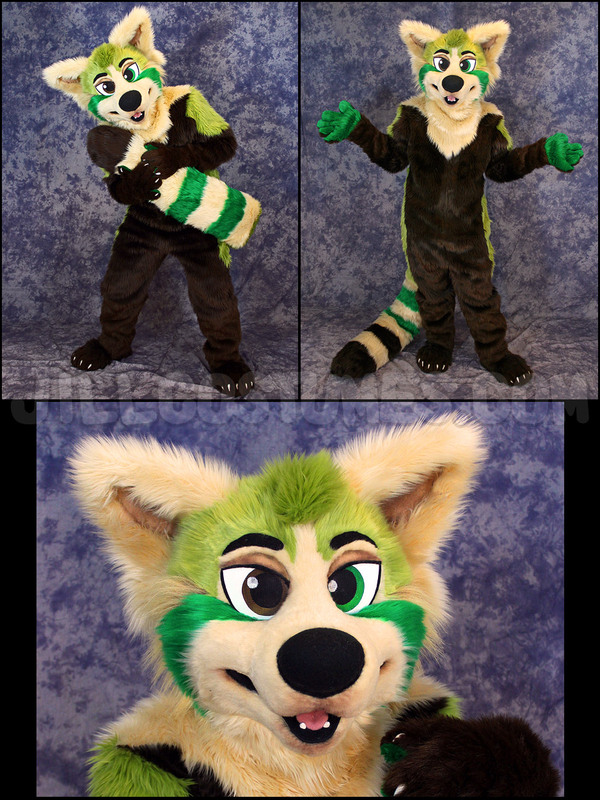 Here's where you can check out costumes jill0r has made, from masks to tails to paws! 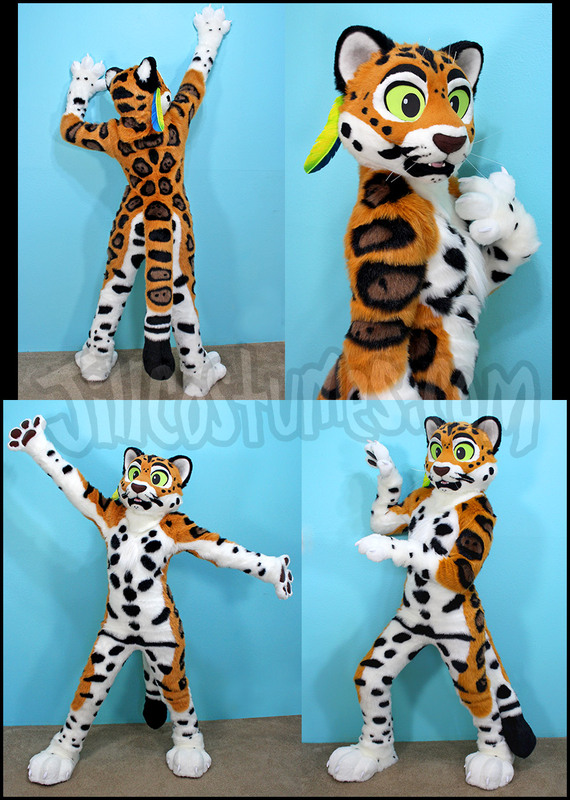 This is only a selection of the work I've done, click HERE to check out my Flickr gallery to see ALL of my finished costume work! 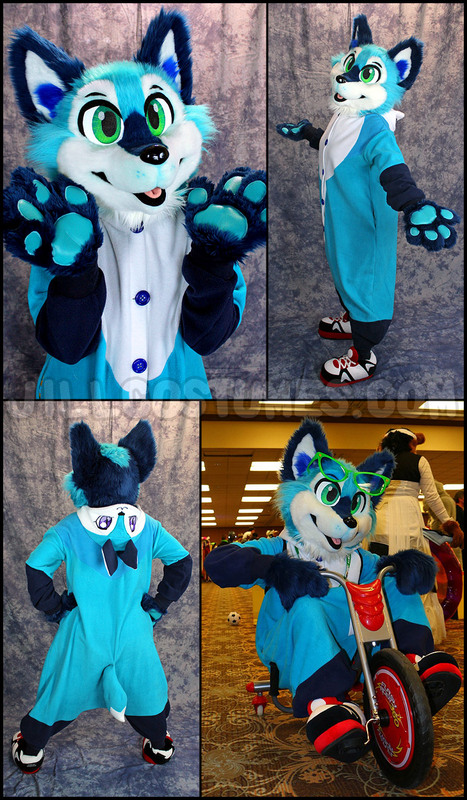 ALL COSTUMES ARE CUSTOM-MADE, ONE-OF-A-KIND, NEVER TO BE REPRODUCED!